Mobile phone and tablet usage is booming with no sign of slowing! This mobile explosion presents a unique opportunity for SMB growth through mobile marketing. Your marketing agency can capitalize on this mobile trend by offering mobile app development as a service. 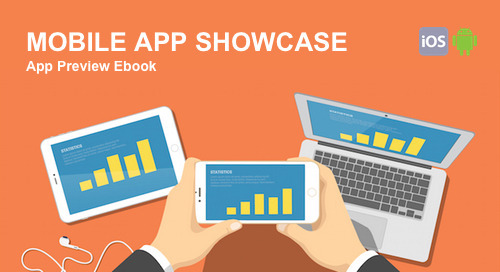 To learn more about how mobile apps can benefit your agency, check out our webinar: Differentiate Your Agency with Mobile Apps.